Welcome to Classic Revival, a family business specialising exclusively in all aspects of Austin Healey ‘Frogeye’ Sprite ownership; from car sales and parts sales, to servicing, tuning and race preparation. At Classic Revival we take a personal interest in preparing the best specification of Frogeye for each customer. 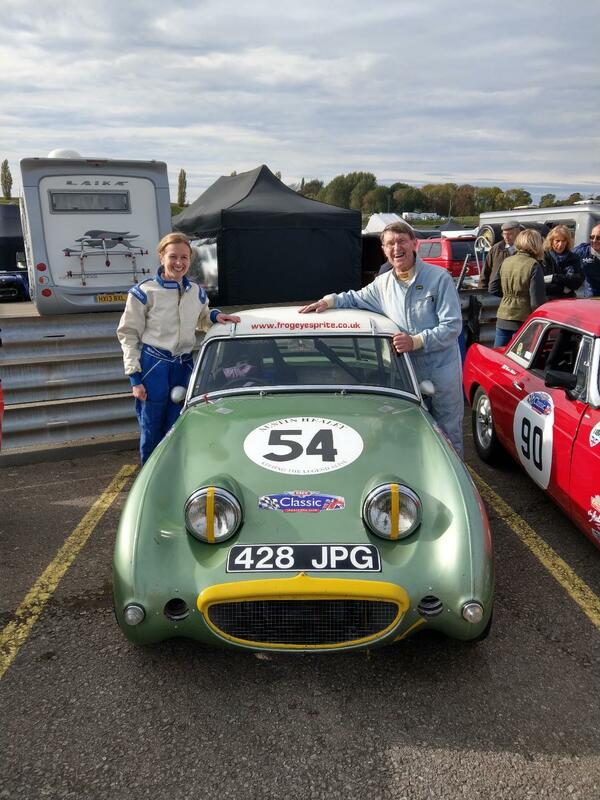 Unlike many others, we are not obliged to just sell ‘what we have’, since almost 50 years experience of Frogeye Sprites, enables us to offer sound advice on the impact of modifications to help our customers make cost effective decisions. With our depth of restoration and tuning skills we can alter any stock vehicle ‘in house’ either at the point of sale or later, and provide on-going service and parts support for all Frogeyes. 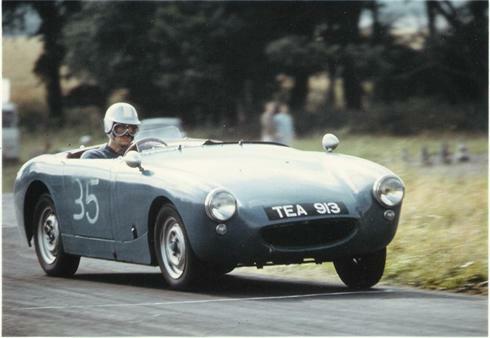 Our well known racing Frogeye (MEG 199) was purchased in 1966 (!) and symbolises our continuing passion for these wonderful cars…something we wish to share with our customers.